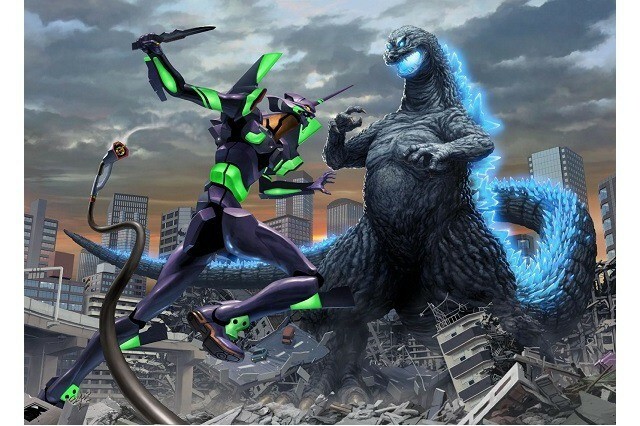 As an April fool’s joke, a Godzilla vs Evangelion film was teased by the staff of Godzilla Resurgence. This joke was so well received that they are continuing it by releasing another piece of artwork on the “collaboration’s” page. The above image was drawn by Yuji Kaida who is known for drawing these so-called kaiju, or “giant monsters,” and has worked on promotional art, notably for Godzilla (2014). What do we think about this so called “promotional art?” Is this still just a joke or is there some sort of truth to it? Is it possible that next time we hear any news it will be about how great Godzilla Vs Evangelion is? Previous Post:Final Fantasy Kingsglaive Movie Trailer is Out!